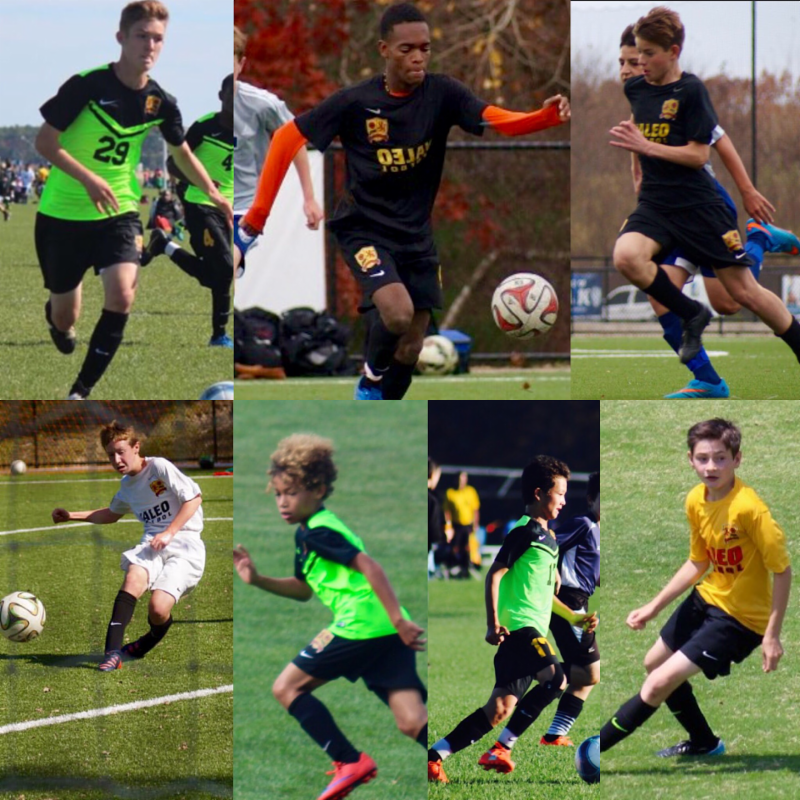 The United States Soccer Federation has invited 7 Valeo Futbol Club players to upcoming US Soccer Training Centers. The U.S. Soccer Training Centers are a critical element in the U.S. Soccer development model. They are designed to improve talent identification, evaluation, player development and coaching development. It provides players a unique opportunity to train under the direction of the US Soccer Youth National Team staff and give the coaches a chance to evaluate young talented players for future consideration for the national teams. Valeo Futbol Club (VFC) is a registered 501(c) (3) non-profit soccer training organization focused on developing competitive athletes, outstanding citizens and strong leaders.Valeo provides a challenging and rewarding environment that teaches the virtues of Teamwork, Discipline, Hard Work, Commitment, Respect and Leadership.